RYDEN will release THE DEVIL´S WORK February 2017. Click to LISTEN. The single is the first release since Repercutio and the first on Luminol Grammofon. TDW produced by Hakan Svensson, Ulf Vinyl Stenberg on synths. 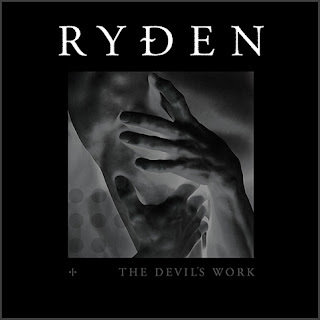 Listen/Buy new RYDEN single at ONErpm.